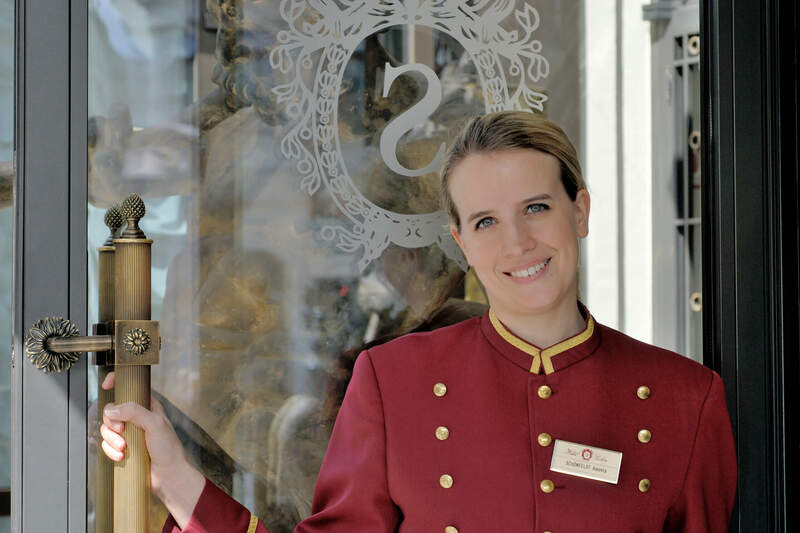 A hotel with a remarkable history, and a cake that is just as famous as its hotel. 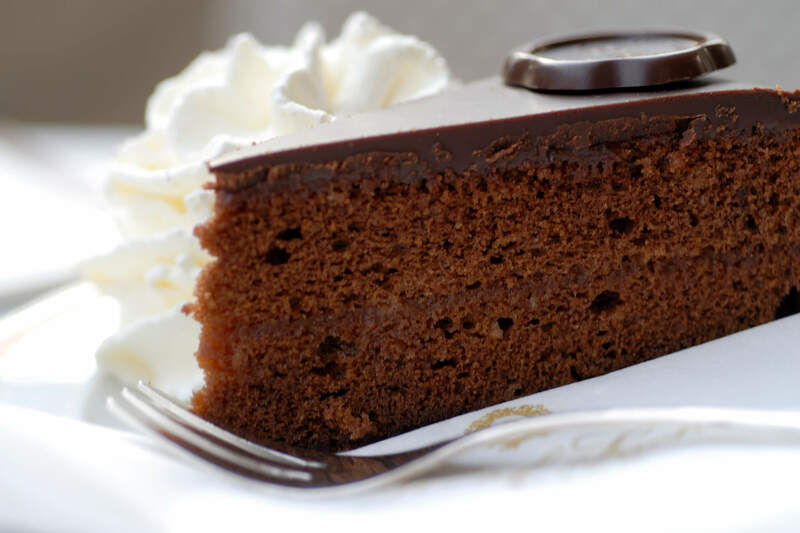 Think of the Sacher Hotel and two things may come to mind: the socialite Anna Sacher and the most delicious chocolate cake in the world – the Sacher Torte, invented by Franz Sacher in 1832. 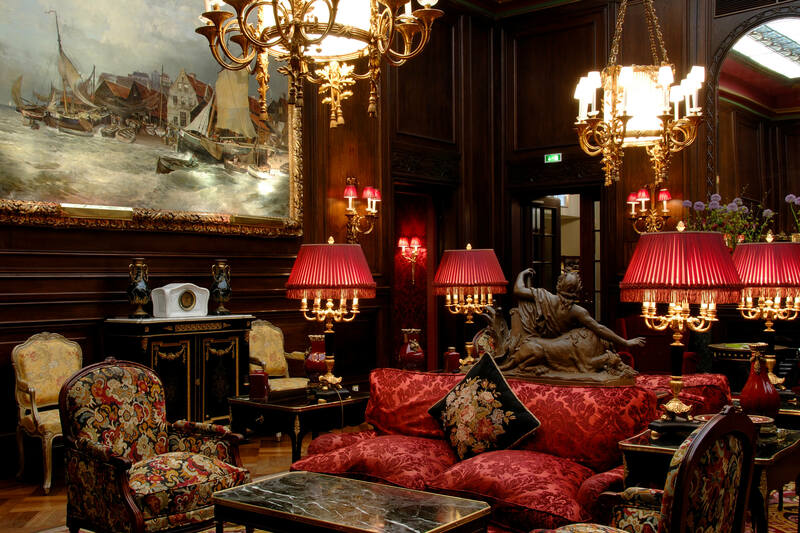 The Hotel Sacher is a Viennese institution, frequented by royalty, dignitaries and celebrities alike. 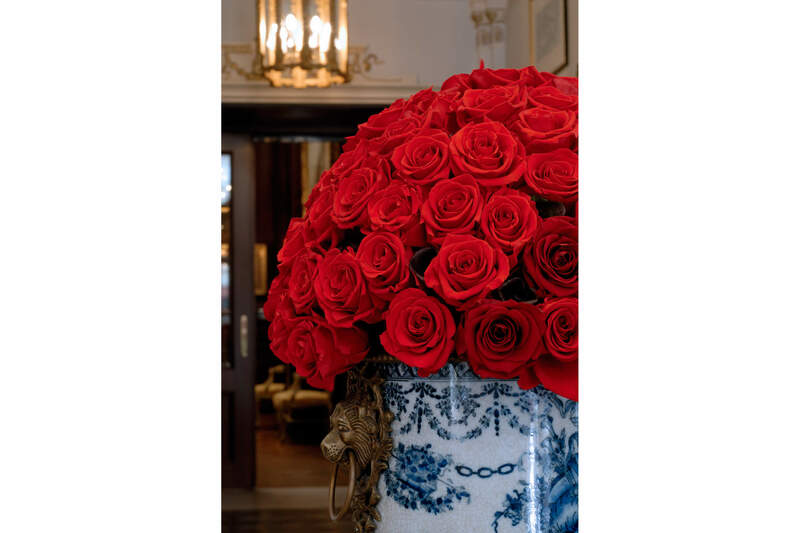 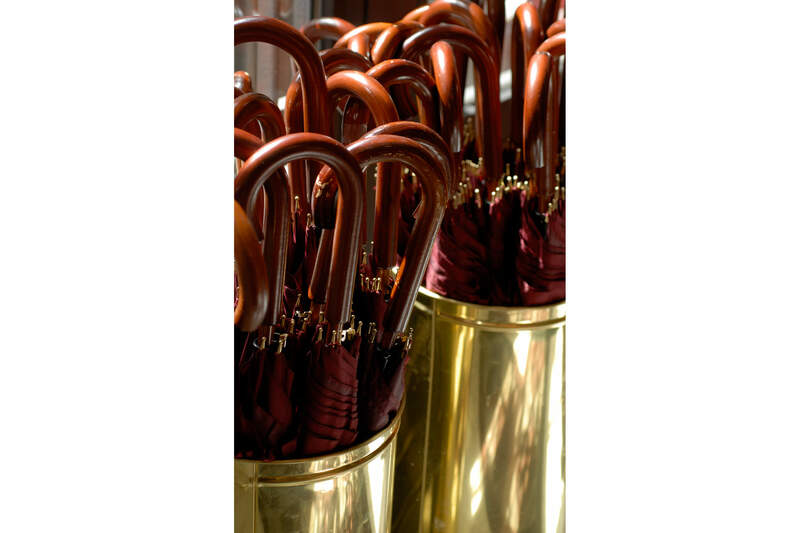 The cake, the exotic flowers, the umbrellas to protect you from the Viennese showers, and a truly professional concierge are features of this hotel which are ready to be photographically captured and portrayed.